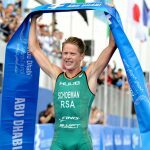 Following the investigation opened by ITU and the IOC over the publication on some media outlets of allegations involving Henri Schoeman and an Adverse Analytical Finding (AAF) that would have occurred during the 2016 Rio Olympic Games, all parties involved want to declare that the case was not considered to be any Anti-Doping rule violation. The result management went in accordance with the WADA rules and the process concluded that no AAF was recorded. As a result, the case was not considered to be, nor did it result in, an Anti-Doping Rule violation. ITU wants to acknowledge and thank Mr. Henri Schoeman, who has been fully cooperative, providing any information to both the IOC and to ITU during this investigation process, since the information was publicly disclosed. ITU President, Marisol Casado, said: “We feel extremely satisfied that this investigation is completely closed and clears the name of an athlete who has been cooperative, supportive and always assisted ITU and the IOC to clarify these circumstances, even under a lot of pressure. The professionalism and openness shown by Henri Schoeman should be an example for any athlete that could face a situation like this. 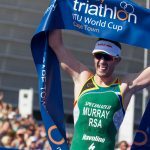 In ITU we strongly believe in clean sport, because that’s what makes our sport, and our athletes, great”. ITU Anti-Doping Director, Leslie Buchanan, said: “Every year, ITU commits its time, effort, energy and a substantial budget to our anti-doping mission, and we will continue to do so. 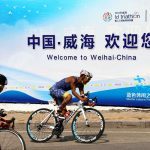 Our organization is absolutely committed to eradicating the use of prohibited substances and methods in triathlon, but ITU is also fully committed to protecting our athletes in instances such as this”. 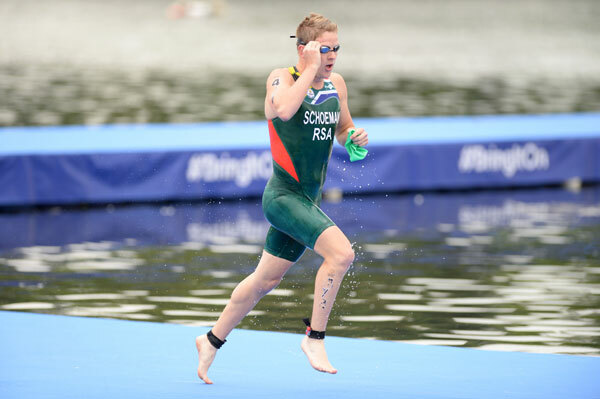 The IOC is investigating the circumstances in which the information about Henri Schoeman was publicly disclosed and is taking steps to protect athletes’ confidential information. The IOC strongly condemns and will prosecute any unlawful attempts to disclose any confidential information.